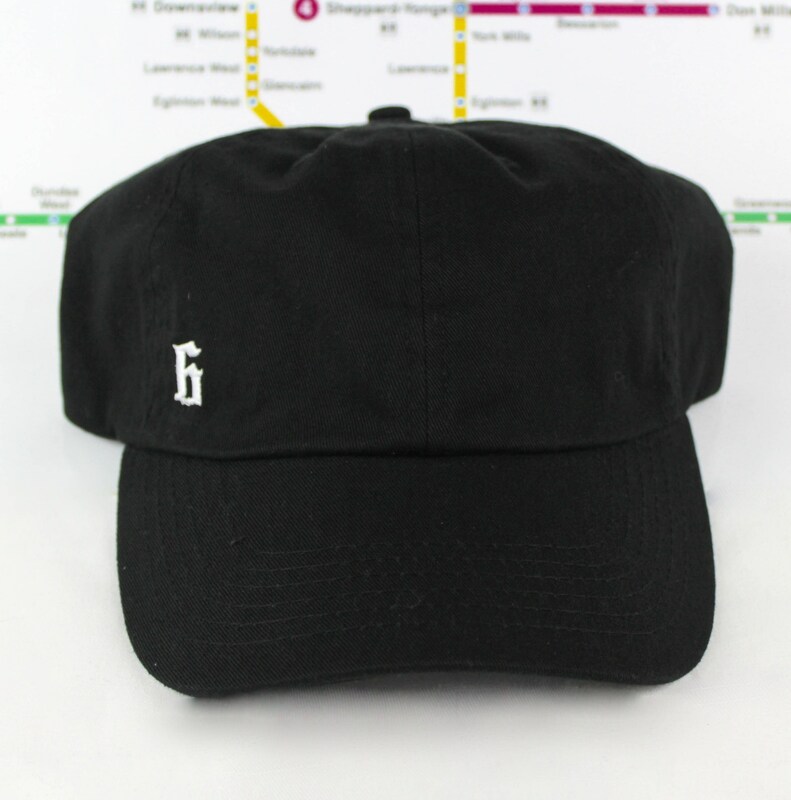 These unstructured Toronto area dad/polo-style hats are just the thing to represent this beautiful city of Toronto while looking fly as can be. Minimal logos, comfy cotton, strap back enclosure and stylish as sin! Comes with a small white "6" on the front and my Toronto area code "416" logo, written small in white on the back. 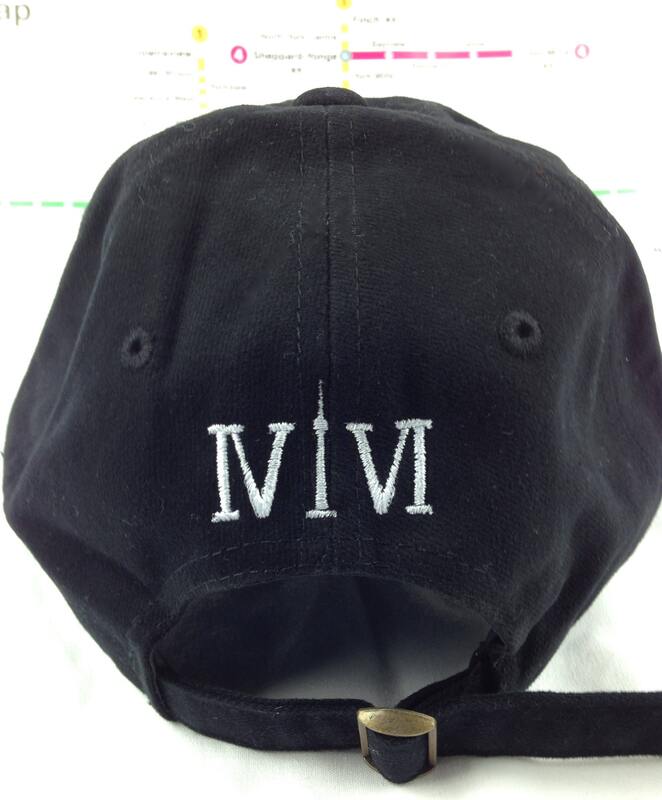 The Roman numerals stand for "416" with the "1" resembling the CN Tower! 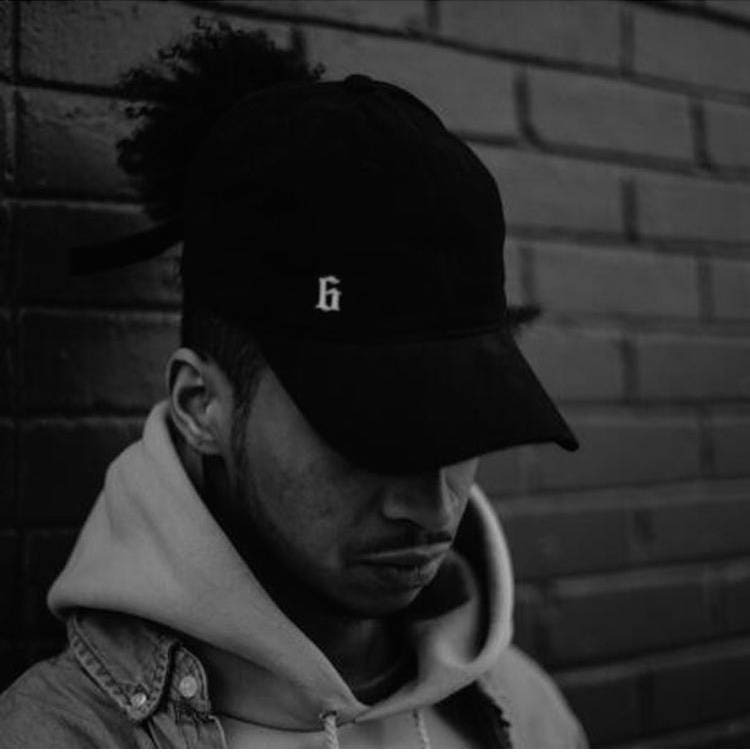 90's era dad hats, Toronto logos, and you! What could be better?